Spoiler alert: you may never order grilled octopus again. Although it was long believed that our furry companions had limited vision and only saw certain colors, it's not the case. Cats and dogs have much better color eyesight than we thought. Both can see shades of blue and green. In fact, cats have way more light-sensing cells or rods in their eyes than humans do, and that's why they can see better in low-light situations. Of course that doesn't explain why they sometimes act that way they do. Admit it. You've crashed into a wall making your way to the bathroom during the night. 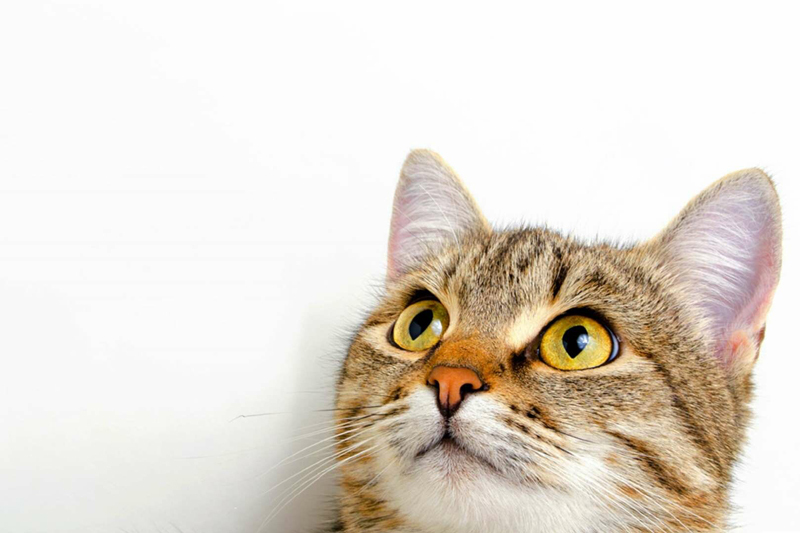 That won't happen with a cat, felines: According to ScienceABC, they have an extra 'mirror' layer at the back of their eye behind their retina, which means that the incoming light has two chances to hit the rods. In the human eye, if it misses, the light is absorbed in a black layer behind the retina, and is gone forever. Pups have less color-sensing cells in their eyes so their color vision may be only 1/7th as vibrant as ours. According to the American Kennel Club, scientists believe that a dog's color vision is similar to that of a person who has red–green colorblindness. Unless you're like this couple who unexpectedly became honey bee entrepreneurs, you do your best to avoid winged stingers. With good reason: Bumble bees and yellow jacket wasps have mostly smooth stingers and can attack repeatedly. And if there's a European hornet that's buzzing around your yard, stay away! According to an article in Forbes, they don't even bother stinging you because they're large enough to bite with their jaws—yikes. And then there are good old wood bees that burrow holes in your wood deck or home. Stick a finger in there and a female may sting you. But you're safe if it's a male wood bee. Poor guys don't have stingers. 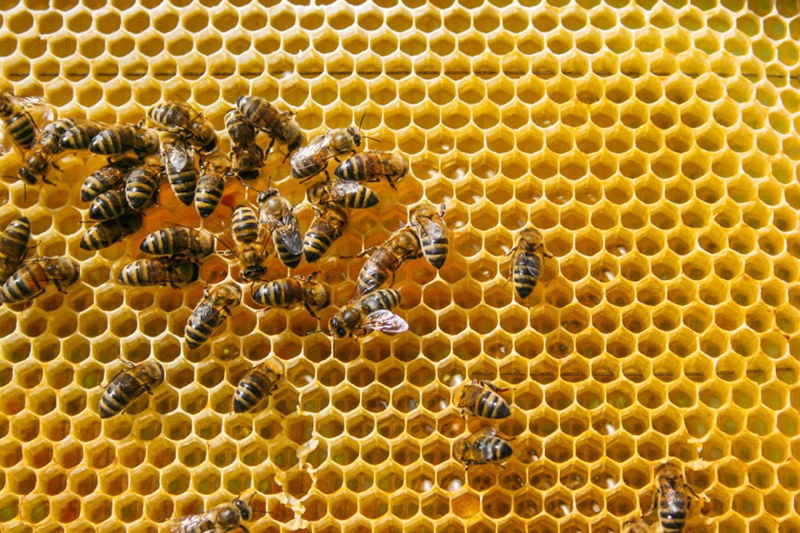 Turns out the only bee with a single sting is the honey bee. Once they get you, it's the big bee hive in the sky for them. 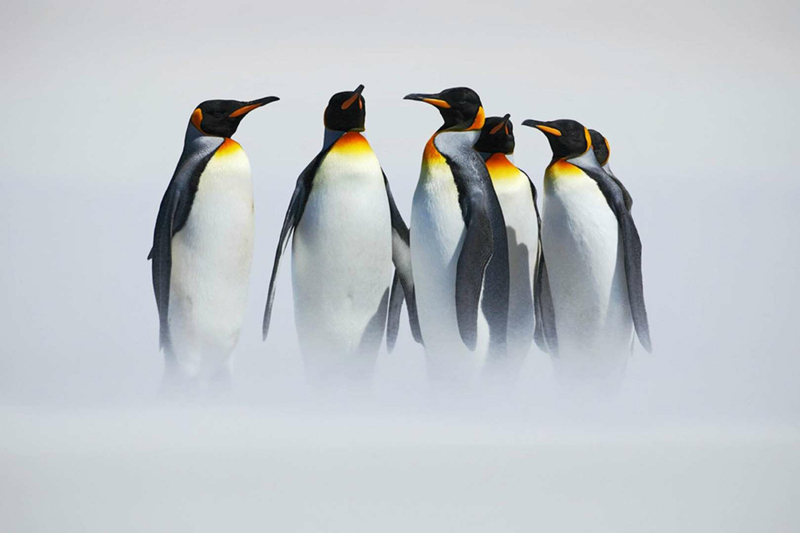 Although it's the female emperor penguin that lays the eggs, this mom takes off right after for a two-week ocean holiday to replenish nutrition levels. Who watches the kids while Mom is out regaining her strength? The papa penguin, of course. Not only does he watch them, he actually holds the egg between the tops of his feet and his brooding pouch for those two months. He actually starves himself to prevent moving to avoid anything happening to his offspring. Now that's willpower. Not to be outdone, Jacana fathers, another feathered friend, are also very giving of themselves. 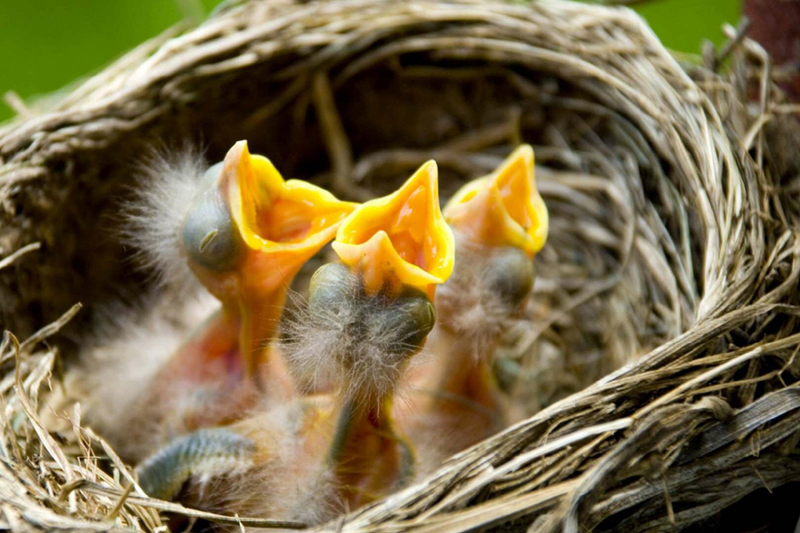 In fact, they hang around the nest long after the mommies take off for migration even taking care of eggs that were fertilized by other males. There are many more grounded birds than you might expect, but ducks aren't one of them. 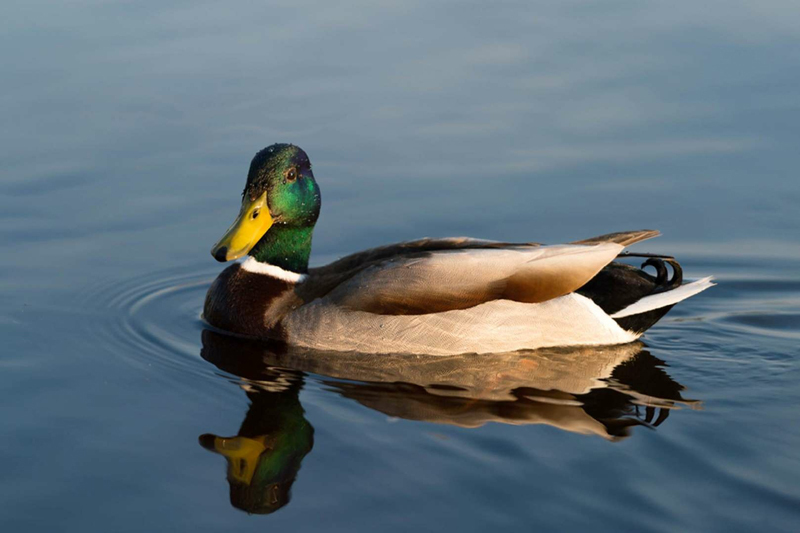 Some wild ducks can actually fly 50 miles per hour, but most are much slower due to their heft. The reason ducks may have this reputation is the steamer duck, of which three out of four species are flightless. Even the ones who can fly don't always pull it off: Some of the males are too heavy to actually achieve lift off. According to Britannica, these South American ducks earned their name by running across water and thrashing their wings like the wheels on a steamboat. It's understandable that watching all your other duck pals fly off must be frustrating. Perhaps enough to give you anger issues as steamer ducks are known to be mighty aggressive, engaging in epic, bloody battles with each other over territory disputes. Don't feed the ducks takes on a whole new meaning when you consider steamer ducks have been known to kill waterbirds several times their size. Lions have gotten a bad rap for not helping out their ladies when it comes to hunting. 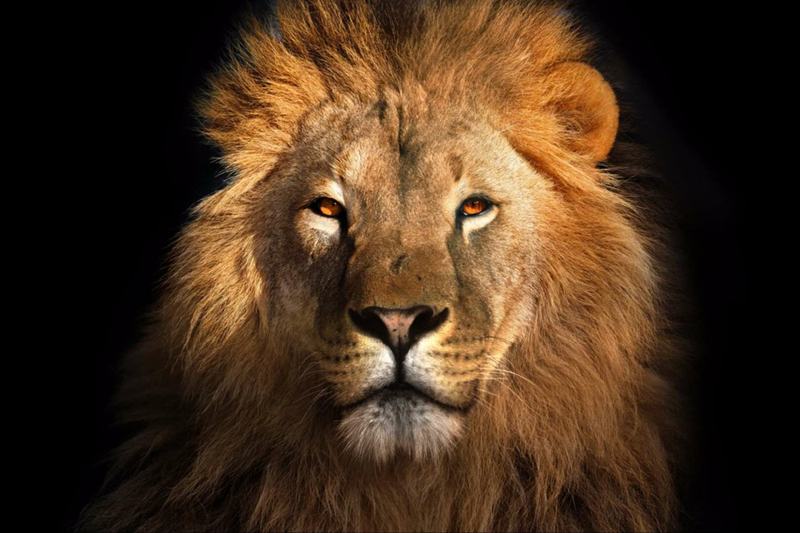 But a new study reveals the king of beasts might be doing his share after all. According to NBC News, by combining GPS collars that track lions' movements with airborne Light Detection and Ranging (LiDAR) measurements that provide 3-D maps of the landscape and vegetation, the research team was able to reveal that male lions are solitary predators who leap out of thick vegetation to ambush their prey. That's in contrast to the social hunting behaviors of lionesses that hunt in packs. And female lions live together for life. Their female cubs also stay with the pride, even after they're grown, but male cubs must venture out on their own once they reach maturity. So lions may still hunt as loners, but they're far from lazy. If you're a seahorse that is. Turns out in this sea-faring family it's the guys who get pregnant and give birth to the young. Male seahorses have a brood pouch where females deposit their eggs. He then fertilizes the eggs and incubates them for a period up to 45 days, when they emerge as fully developed little seahorses. 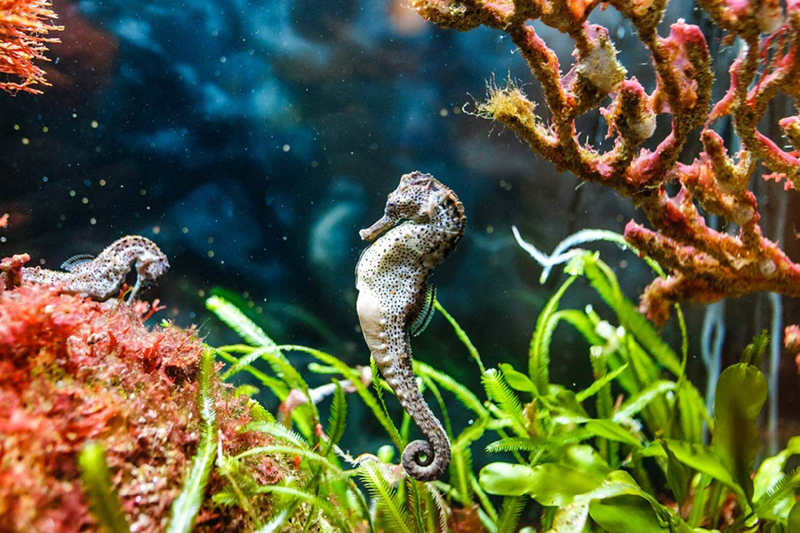 The new seahorse fathers even experience muscular contractions as they give birth. Seahorses get big when preggers—they can deliver 100 to 200 babies in one go. If you saw Finding Dory, the Pixar movie that followed the smash hit Finding Nemo, you might recall Hank, an octopus that can change colors to blend in with his surroundings. Had Finding Nemo been scientifically accurate, it would have been a very different movie; however, a mimic octopus is a real thing. It's an octopus that can take on the appearance of other creatures like flatfish or sea snakes without needing them nearby to model. They just remember. But the mimic octopus is not the only smart octopus. There's the story of Inky, a New Zealand octopus that escaped an aquarium via a drainage tube that led back to the sea. It was actually used as the basis for Hank's escape in Finding Dory. 'Increasingly, researchers who study octopuses are convinced that these boneless, alien animals—creatures whose ancestors diverged from the lineage that would lead to ours roughly 500 to 700 million years ago—have developed intelligence, emotions, and individual personalities,' writes Sy Montgomery in an article in Orion Magazine. 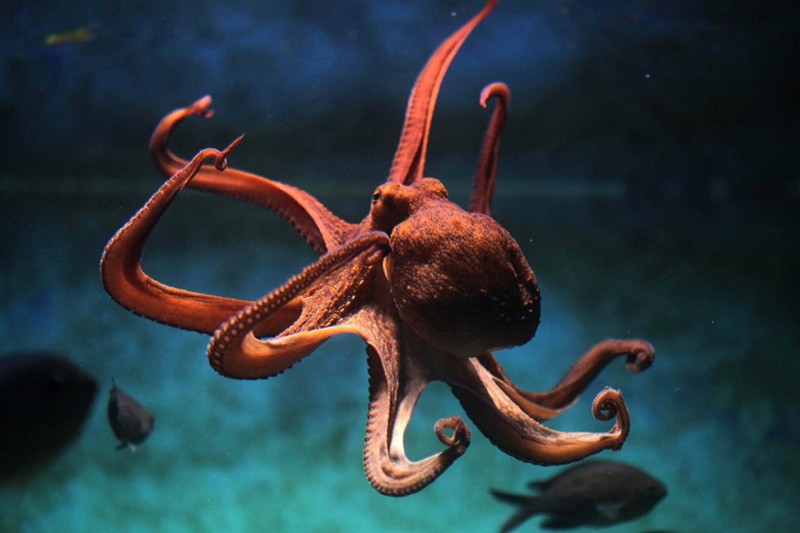 Although not as cute and furry as a Labrador, an octopus also likes to play which is another sign of intelligence according to The Journal of Comparative Psychology. Lizards may appear as loners with not much going through their lizard brain except for when their next fly meal may come along. According to Wired Magazine, these reptiles were assumed to be asocial and behaviorally simple. 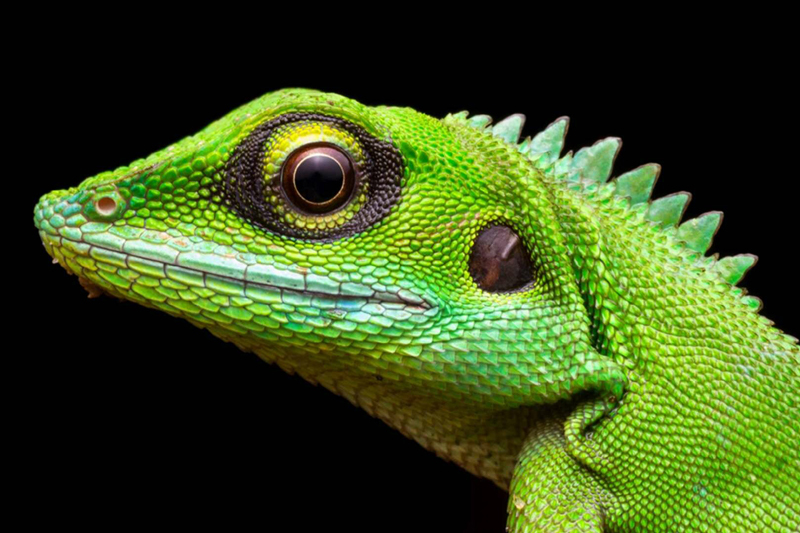 It seems lizards may be the misunderstood step-child of the reptile world. Recent research has shown some lizards are devoted parents, and mates that can distinguish their kin from strangers; they can even recognize individuals. Many lizards spend the first few months of their lives in the company of their siblings or a family group, where they might learn important life lessons and skills. And it can be detrimental to their development when they don't have social interactions, according to researchers from the University of Sydney. It seems that reptiles, like humans, benefit from an early environment rich in social interaction. The saying 'blind as a bat' may be appropriate when your son can't find the ketchup bottle right in front of his face or your husband lost his car keys ... again. But it wouldn't be fair to cast aspersions bats. 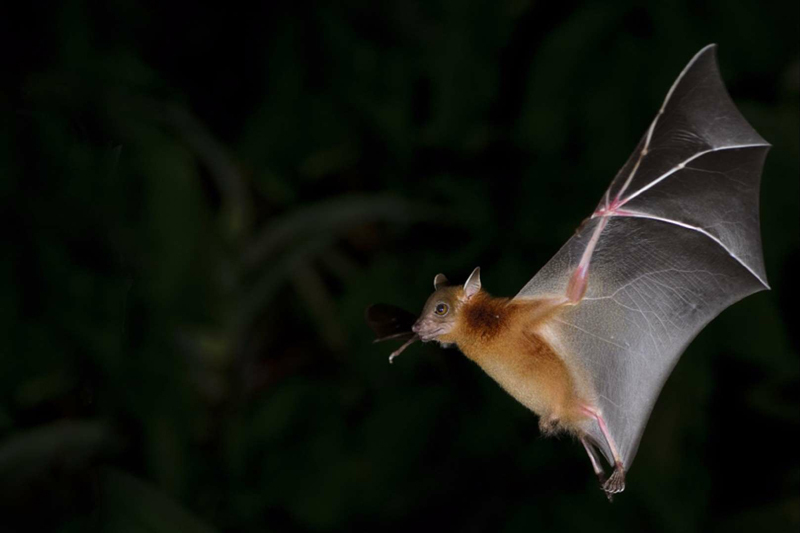 Yes, says Livescience, bats hunt in the dark using echolocation, which means they use echoes of self-produced sounds bouncing off objects to help them navigate. But they can also see. Research indicates that bats sometimes prefer using eyesight to sound when hunting. And many fruit bats don't even echolocate at all. In fact, they have particularly sharp vision. You'll never look the same way at that goldfish in a baggie again: The poor little guys have a memory span of at least three months, according to researchers at Plymouth University—long enough to remember being trapped in a sandwich bag. In fact, goldfish may even be able to tell time. 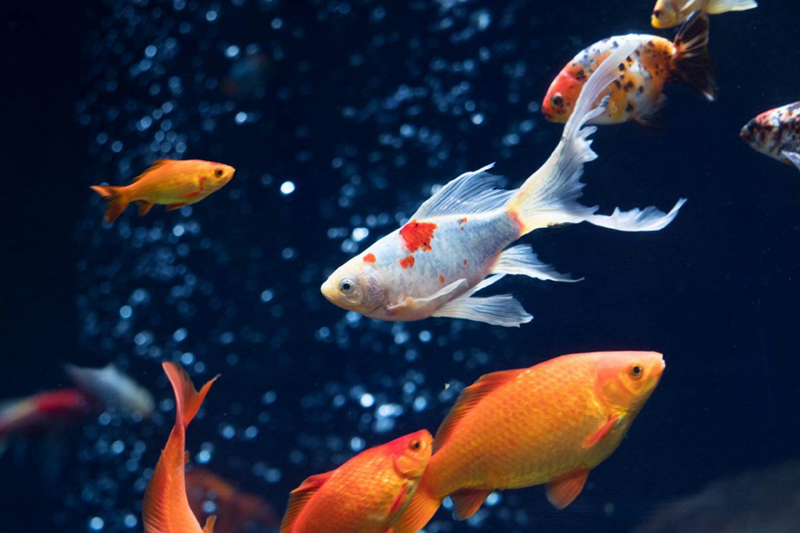 By training fish to nudge a lever to get food at certain times of the day, the researchers discovered the fish would hover around the lever as feeding time approached, apparently recalling it was chow time. 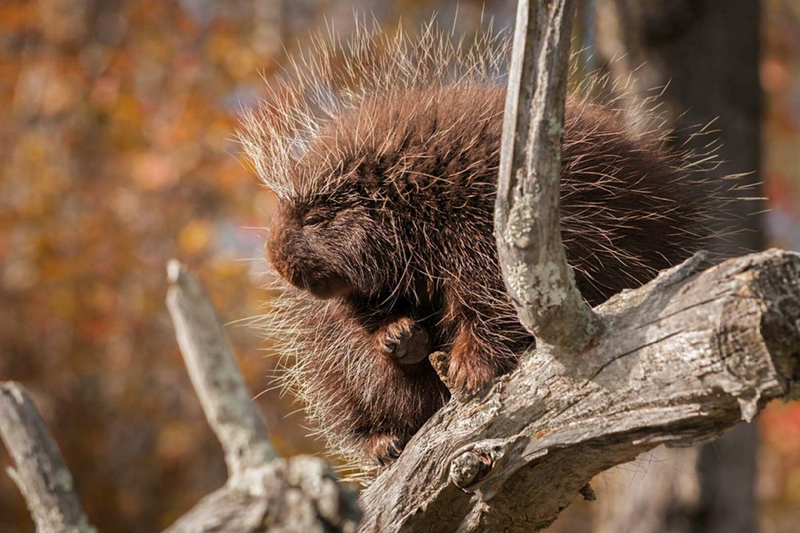 It's true that porcupines have quills, in Latin their name translates to Pig Quill, but they can't shoot them. In fact the quills are mixed onto their back, sides, and tail and lay flat unless they are feeling threatened. Surprisingly, this prickly animal has hair that is quite soft. Perhaps the myth of porcupines shooting quills emerged because the quills do detach easily when touched. Camel humps are an adaptation that helps the animals survive when resources are low, but they aren’t sacs of water. Their humps are actually fat stores, which look droopy if the animals’ bodies burn that fat when food is scarce. 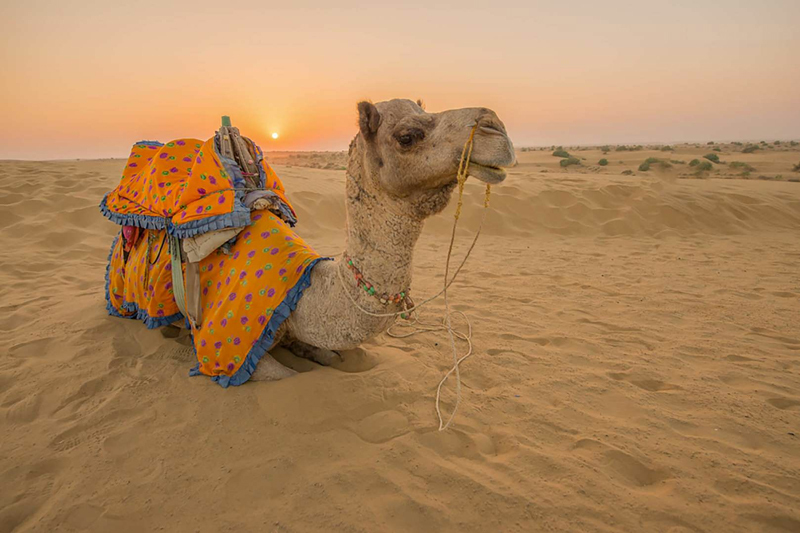 Camels can go for a long time without rehydrating, but that extra water (they can drink up to 20 gallons at a time) is stored in their bloodstream, not their humps. 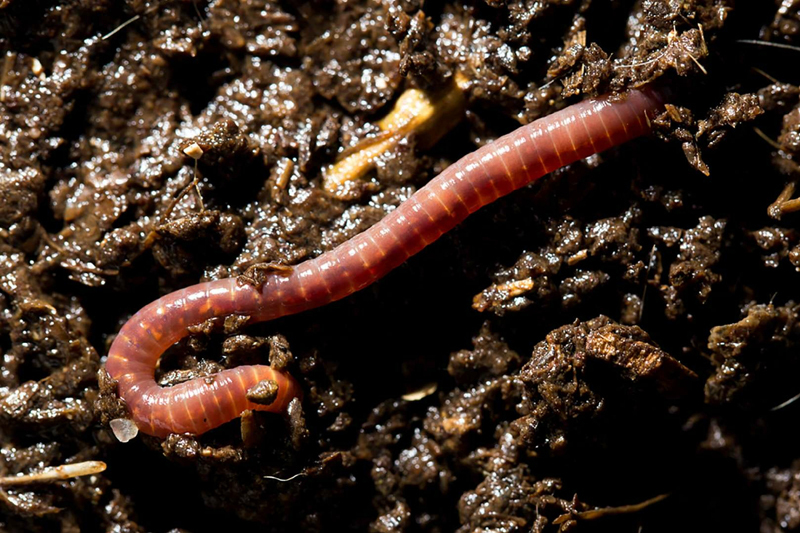 Earthworms have two distinct ends: a head and a tail. The head is on the end closer to its thick band, and the head can grow a new tail if it’s cut below that band. The tail might wiggle for a little bit after you’ve cut it, but it won’t be able to grow a new head to create a new worm. There only exception is the planarian flatworm, which can regrow its body even from a slice one three-hundredth of its original size. It can even form a new head, complete with all its old memories, found a 2013 study. 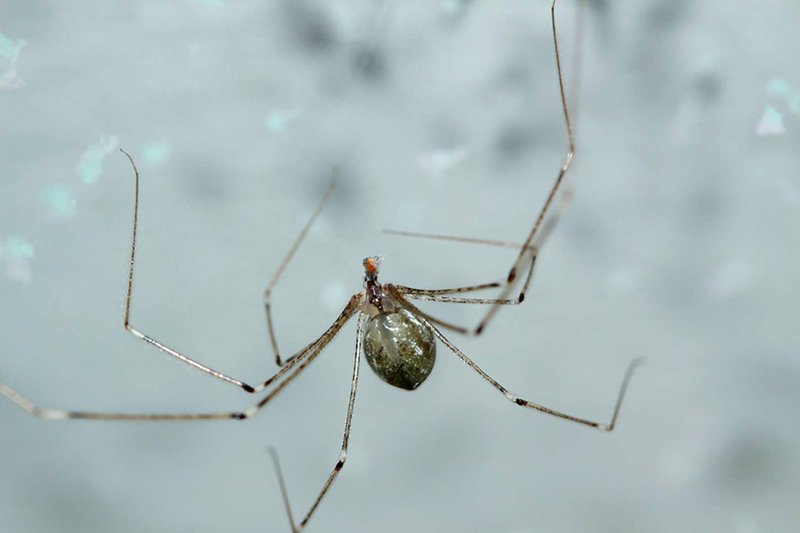 First things first: There’s an order of arachnid called daddy long-legs that aren’t actually spiders and don’t have venom glands. Those are clearly not the 'most poisonous spider.' There is another creature called a daddy-longlegs spider, and that one does in fact have short fangs and venom. But here’s the catch: There have been no scientific studies injecting humans with that venom and comparing the effects to other spiders’ (for obvious ethical reasons), so there’s no basis for the myth. In fact, a MythBusters spider specialist compared daddy long-legs spider venom to a black widow’s and found out the red-bellied arachnid’s was more toxic. The lizards do change colors, and those colors often match their environment, like if they're green and sitting among leaves. But they can’t purposely match, say, a checkerboard tablecloth like you might see in cartoons. 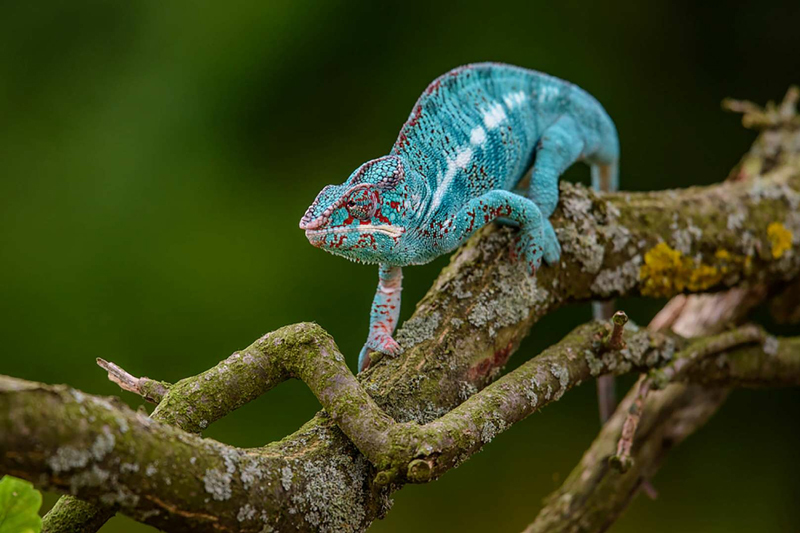 Instead, the color changes come when a chameleon changes its temperature or mood. The lizard might turn dark when it’s feeling aggressive or pale to reflect heat when it’s hot, but those colors have nothing to do with what’s around the chameleon. Forget those cartoons you’ve seen with opossums lined up upside-down on a tree branch—they actually make dens in trees, logs, rock crevices, and other cozy areas to sleep in. 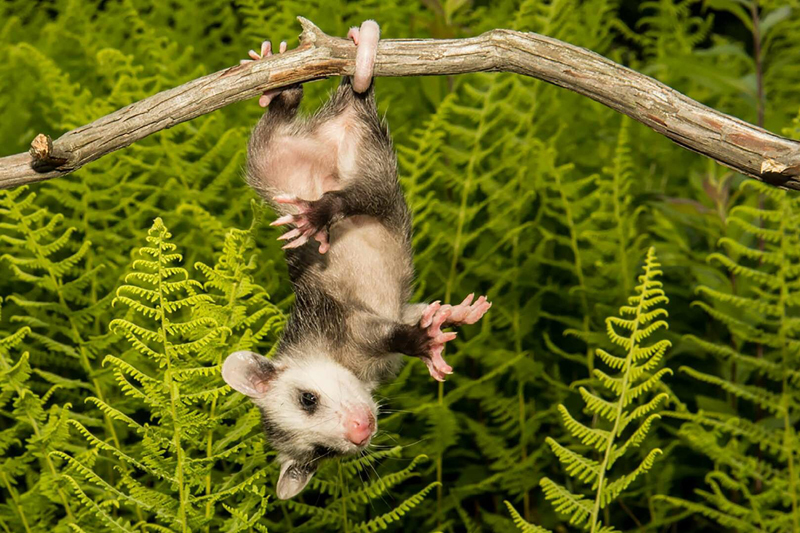 Baby opossums can hang from their tails for a couple seconds, but adults are too heavy and only use their tails to help keep their balance while using their legs to climb. 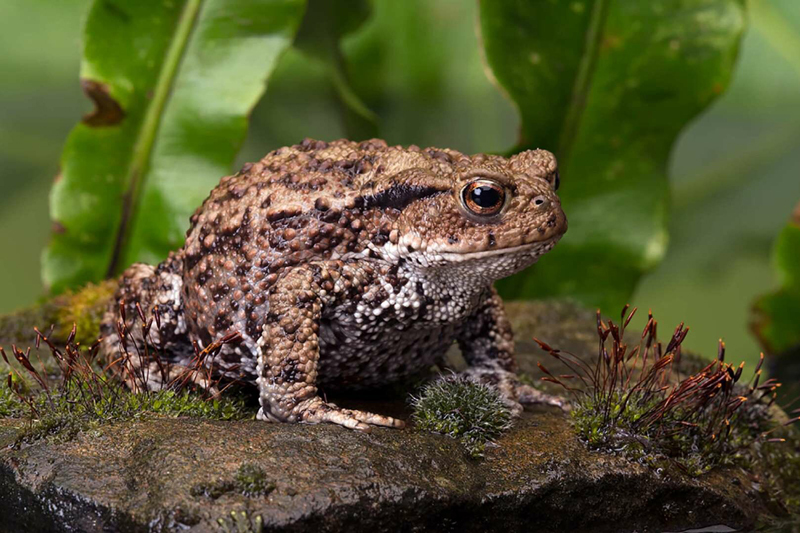 Toads have wart-like bumps, and human warts are contagious, but you could never catch a wart from a frog or toad. While humans get warts from viruses, the bumps on the amphibians are glands. Their secretions might irritate your skin, but you won’t be left with warts. In Disney’s 1958 documentary White Wilderness, the narrator says, 'It’s said of this tiny animal that it commits mass suicide by rushing into the sea in droves.' The voice over claims the deaths are intentional, to keep numbers down during overpopulation, and the audience watches dozens of lemmings line up by a cliff and hurl themselves into the water below. That scene made the myth catch fire, but it wasn’t the truth. 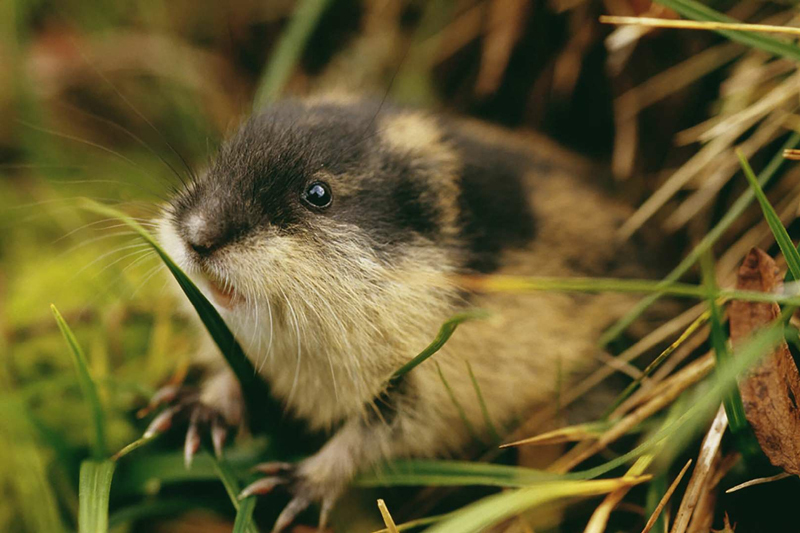 Lemmings do sometimes fall off cliffs and die during mass migrations or drown if they can’t make a long swim, but the filmmakers had imported the lemmings into Alberta, Canada, then herded them off a cliff into a river—which you’d never see them do in nature. 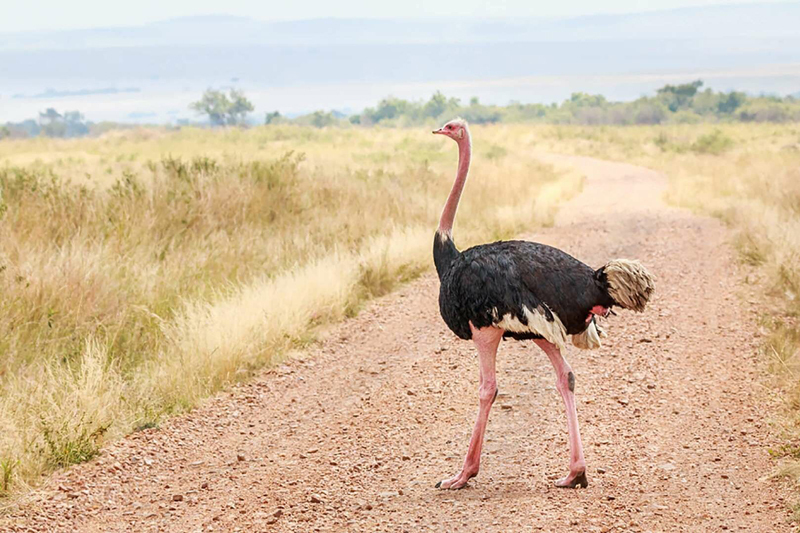 Burying your head in the sand to ignore a problem sounds ridiculous—and ostriches would agree. When they’re in danger, ostriches drop their entire body, neck, and head to the ground to make themselves less visible to predators. From far away, their necks blend in with the sand, so it could look like their head is underground—which could be where the myth came from. Surprise! Bulls are actually colorblind to red and green. 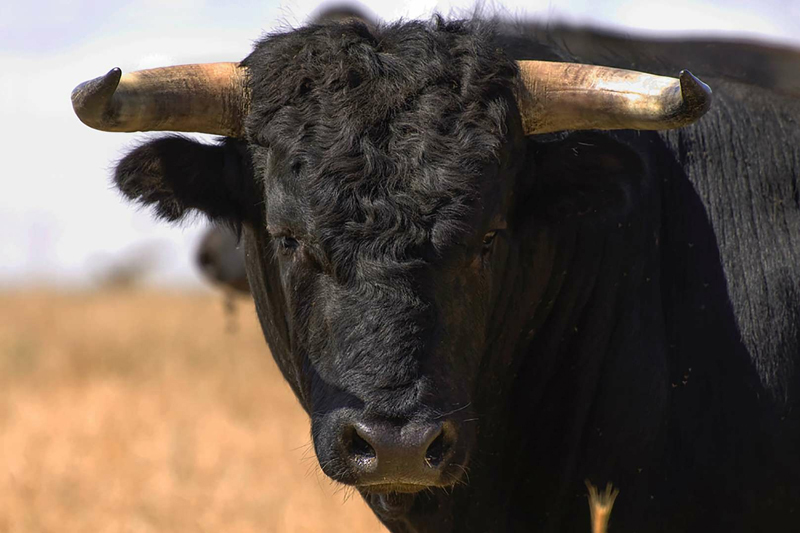 What really gets them riled up during a bullfight is the cape’s movement, and they’re more likely to charge at an object that’s moving the most, no matter what color it is. Red became associated with bulls because matadors use a red cape in the final stage of a bullfight. They likely picked the color to hide the blood after killing the animal—not to get it angrier. 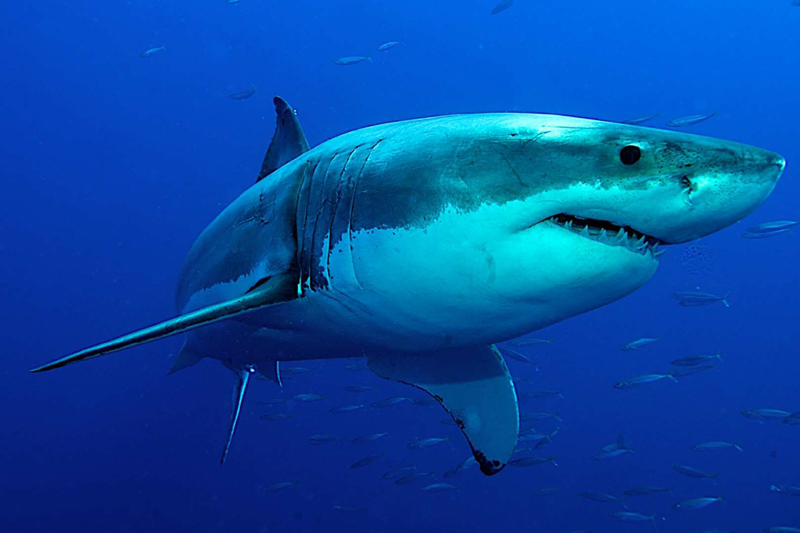 While you wouldn’t want to bleed near a shark, a predator won’t hunt you down if you’re nowhere near it. Sharks do have an incredible sense of smell and can smell blood at one part per million—about a cup of water in a swimming pool—but that is far from sensing an ocean’s worth of potential prey. 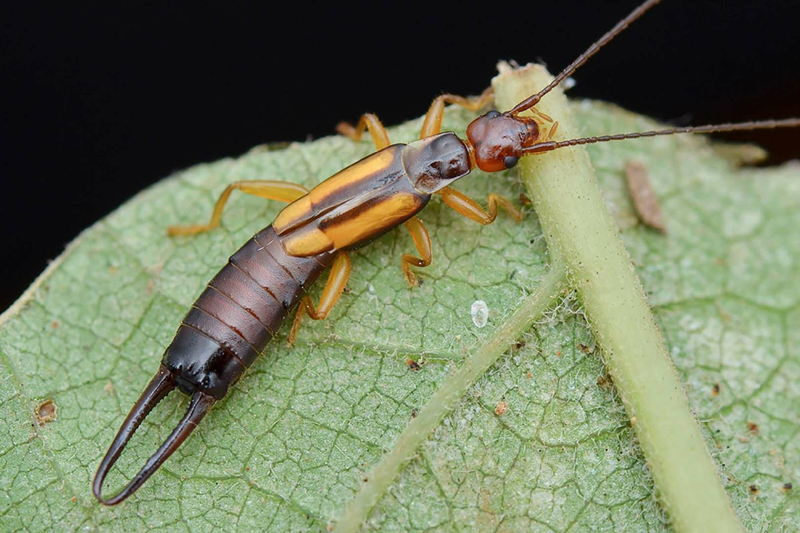 Despite the fact that they like dark, cozy places, you’d rarely find an earwig in anyone’s ears. Admittedly, their name did come from an 18th century belief that the bugs buried into sleeping humans’ ears and into their brains, causing pain, deafness, and even death. Of course, that turned out to be a myth. Now we know that they feed on plants and sometimes smaller insects, but they aren’t dangerous to humans.